A healthy, fruity tea made with pride by us. 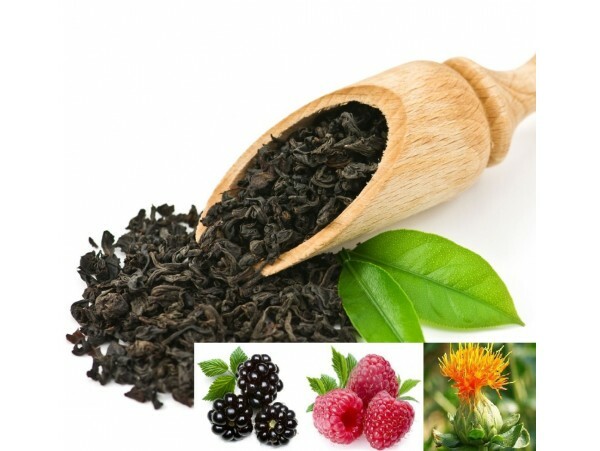 We took just the best ingredients of fruit bits and precious flowers and of course a high quality black tea blend. You can expect a sweet taste experience.